This year, Talbot House’s chosen House charity is Rhubarb Farm. 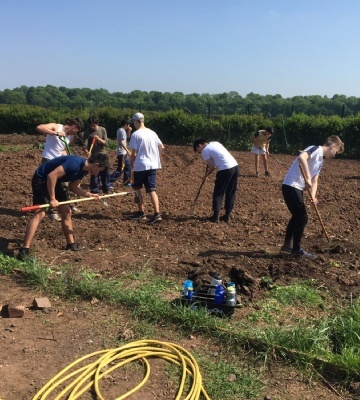 Talbot House took a trip to Rhubarb Farm to find out about all the hard work the charity does. We caught up with Year 12 student, Jorge Stevenson who gave us a rundown of the day. 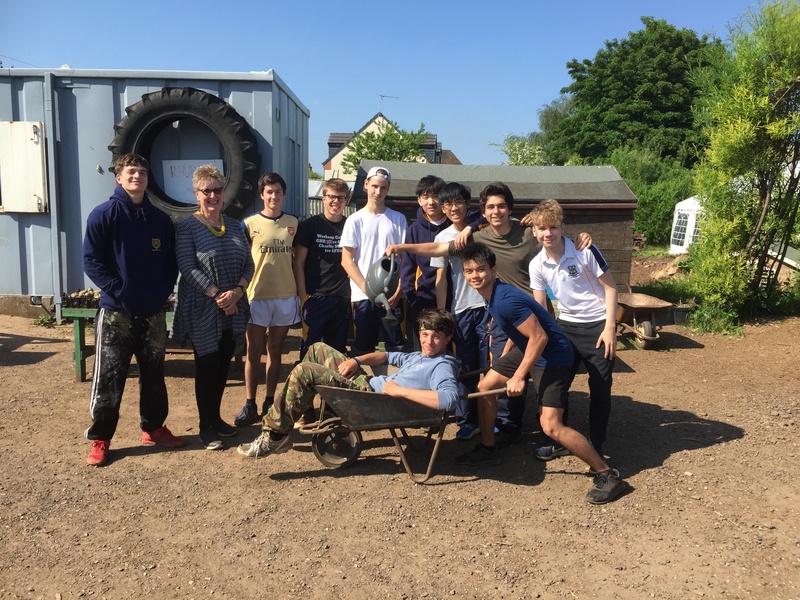 “On Wednesday 23 May, ten Talbot boys’ went to Rhubarb Farm, Talbot’s chosen House charity for the year, to find out more about the charity and to get a ‘hands-on’ experience helping out the volunteers. 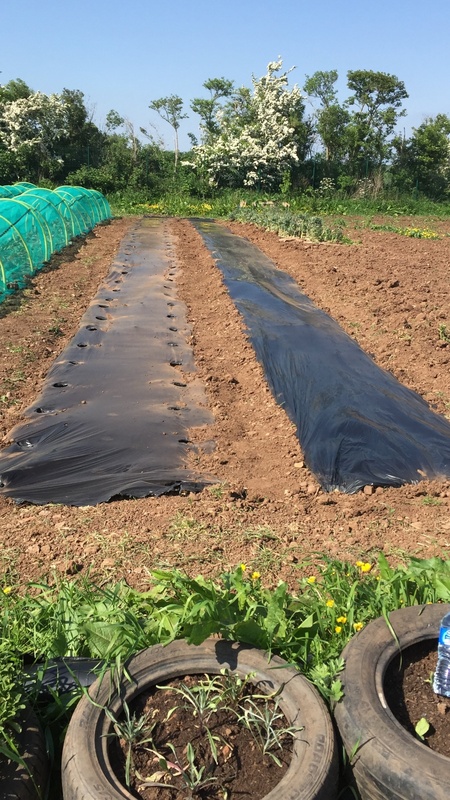 Rhubarb Farm is a charity dedicated to helping those in need, from people struggling with their mental health, to recovering addicts, to children who struggle to integrate at school. Based in Langwith, near Shirebrook, it has become an integral part of the community, a safe haven for all, providing work and a friendly environment to those who need it. “The farm is always welcoming of donations and open to anyone, no matter their background.